Welcome to the home of Colburn and Richmondshire District Amateur Radio Society. 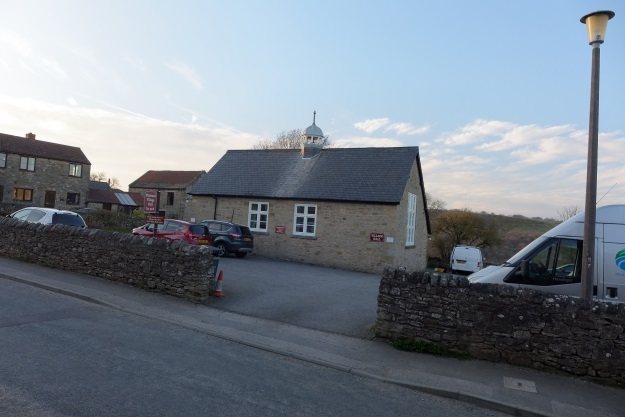 CRDARS usually meets on the first and third Wednesdays of the month from 19:30, at Hudswell Village Hall, Hudswell, DL11 6BL. Our meetings page has details of all our upcoming events. Please note that the club does not meet during the month of August. Whether you are licensed or unlicensed, as long as you’re an amateur radio enthusiast, join us twice a month and meet like-minded people willing to help out, or “talk radio”. Should you be unlicensed, you can join a course in preparation for the Foundation Exam, or if you are already in possession of a Foundation licence, you may want to consider being tutored for Intermediate level.